Sounds weird but truly is the way forward. Find a mission and build a tribe. 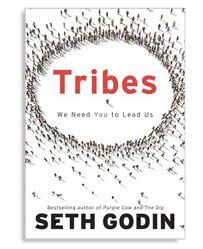 Seth Godin is the dorkiest looking cool guy out there. Makes Bill Gates look like Brad Pitt. But, great insights. A must read and great on audio book if you do that as it’s read by the author. 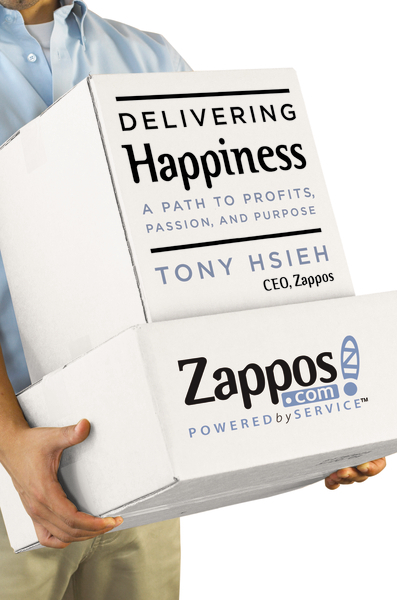 The story on how Zappos.com was built to a multi billion dollar company by concentrating on customer service and positive corporate culture. My latest favorite business book: cool new science about what makes work exciting and fulfilling! 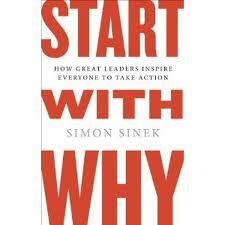 Really fascinating book on the elements of how companies make a leap through great leadership and inspiration. One of my favorite business/life books, “The Seven Habits Of Highly Effective People” I make all my new employees read this. ‘What They Don’t teach You At Harvard Business School’ by Mark McCormack. This was the first book that I ever read on business techniques and still one I reference constantly. It’s a quick read written by the founder of IMG, the global and original athlete representation firm. Mr. McCormack started his company with $500 of capital and built it into the industry standard. His advice on reading people and proper business etiquette is timeless.